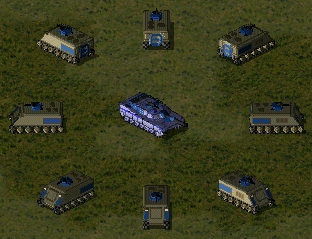 Gonna use this Phase Transport,thanks for sharing. 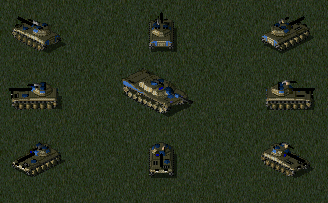 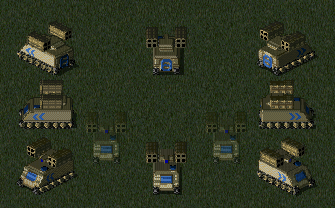 Also,may I edit your Mirage Tank which was released long ago?Want to make it fit other voxels I used. 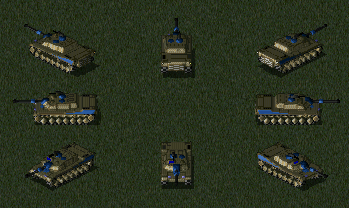 Also,may I edit your Mirage Tank which was released long ago? 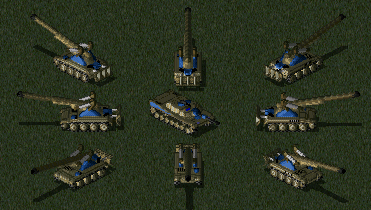 What is the blue tank in the middle if I may ask?